Built in 2005, this 100m2 covered three bedroom end townhouse sits on a plot of approx 130m2 in a small complex with communal pool. Approaching the property there is barrier control access to the car parking area and a tiled pathway leading to the front door. Entering through the front door, you enter into the entrance hall with a door to the guest wc, arch to the into the kitchen and the open plan living and dining room directly in front. The guest wc is fitted with wc and pedestal wash hand basin, 3/4 high tiled walls and opaque window to the side elevation. The living and dining room has air conditioning unit, stairs to first floor landing, fly screened patio doors to the large covered veranda at the side of the property and a feature electric fire. The lounge and dining area is separated from the kitchen by a breakfast bar. The kitchen is fitted with a range of wall mounted and base units with work surfaces over, sink drainer with mixer tap over, tiled splash backs, electric oven with four ring halogen hob above and extractor hood over, washing machine, tall standing fridge freezer and fly screened window to the rear elevation. The first floor landing gives access to the three bedrooms and the main bathroom and an external door to a rear veranda with views over a field of carob trees. The master bedroom is fitted with an air conditioning unit, fly screened windows to the side and rear elevation and door to the en-suite. The en-suite is fitted with single shower, wc, pedestal wash hand basin, 3/4 high tiled walls, and opaque window to the side elevation. Bedroom two is fitted with wardrobes, air conditioning unit and fly screened patio doors to the front veranda which overlooks the pool and communal gardens. Bedroom three is fitted with wardrobes , air conditioning unit and a door to the rear veranda. The bathroom is fitted with a three piece suite comprising of wc, pedestal wash hand basin and bath with shower over, 3/4 high tiled walls and opaque window to the side elevation. 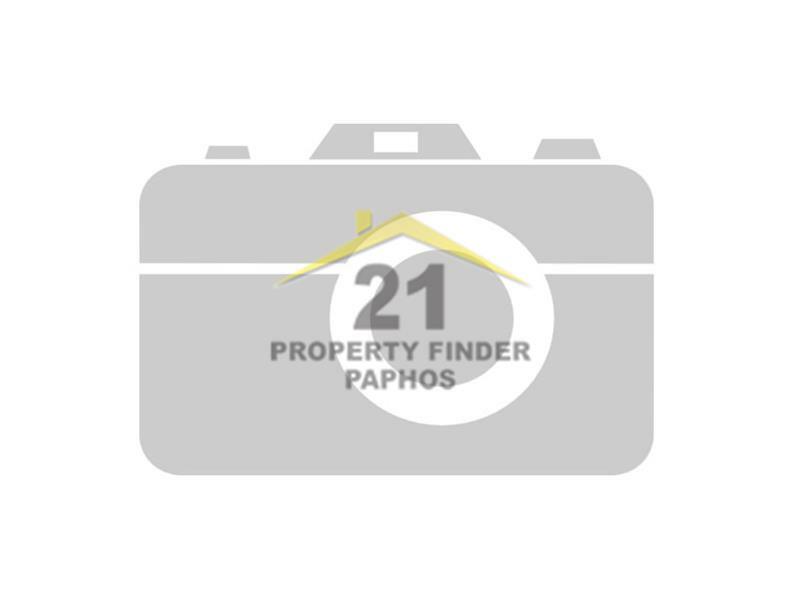 Located on the edge of Tremithousa village it offers a short stroll to the village centre and also easy access to Paphos Town and surrounding villages, a short drive would take you to the beaches and tourist areas. The village of Tremithousa is a rural community approx 5km from the centre of Paphos and 1 km from the main Paphos to Polis road. It is a typical small Cypriot village with a pretty church, school, friendly local pub, hairdresser, bank, florist and organic greengrocer. To arrange an appointment to view this property, please call us on 00357 26 600 437.